Les 4emes ont appris beaucoup de choses sur la famille Royale Britannique! The 4emes have learnt a great deal about the British Royal Family! Do you know his / her family name ? Insert a photo. The current monarch in the UK is a Queen : Elizabeth II. Her family name is Windsor. Her full name is Elizabeth Alexandra Mary. Her official title is Supreme Governor of the Church of England, and she’s been Head of the Commonwealth and Queen Regnant since 6th February 1952. Her coronation took place on June 2nd 1953. The Queen is married to Prince Philip. He is the Duke of Edinburgh. 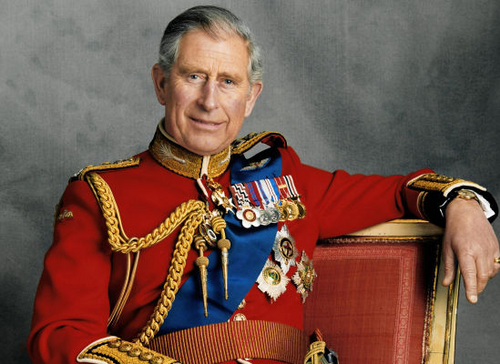 Prince Charles could be the next King of England. Where are the monarch's Official Residences? Click here for help . Insert a photo of her residence in London. The monarch’s Official Residences are Sandringham House, Balmoral Castle, Buckingham Palace (photo), Windsor Castle and the Palace of Holyroodhouse. The monarch’s children are Prince Charles, Princess Anne, Prince Andrew and Prince Edward. Her grandchildren are Prince William, Prince Harry, Peter Phillips, Zara Phillips, Princess Beatrice, Princess Eugenie , Lady Louise and James Viscount Severn. Who is the Prince of Wales? Click here for help .Insert a photo. How many times did he marry ? Names/ date of marriage / . Insert photos. 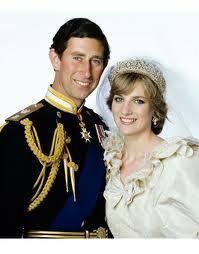 Prince Charles married twice : the first time with Lady Diana Spencer on 29th July 1981 and the second time with Camilla Parker Bowles on February 10th 2005. 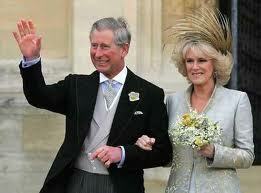 The Prince of Wales has 2 children: Prince William, Duke of Cambridge and Prince Harry of Wales. Their mother was Lady Diana. 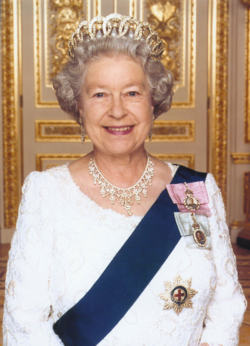 The British National anthem is called « God save the Queen ». Can you copy the beginning ?